A fully customized, hand orthotic invented and developed by ?an occupational therapist for the management of mild to severe hand tremors. Readi-Steadi® gloves can be adjusted within minutes to match an individual’s disease state, medication changes, or other factors. ?Available in multiple colors and even waterproof options, Readi-Steadi® is ideal for all-day use in any private or social setting. 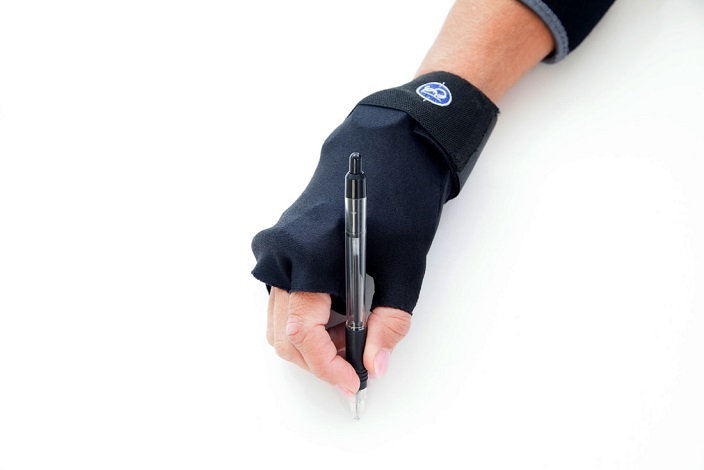 ?A low-profile, lightweight design weighs less than one pound per glove, or .45 kg, allowing extendable wear time, preventing excessive muscle fatigue.